Department of Public Safety Secretary Erik A. Hooks named Kanawha (“K”) Perry to be the director of the Office of Special Investigations. Perry, most recently an assistant director overseeing the SBI Professional Standards Division, assumed his new duties on Aug. 14, 2017. The Office of Special Investigations handles internal complaints of allegations of serious misconduct involving any Department of Public Safety employee, volunteer or contractor. It serves to improve the efficiency and efficacy of internal investigations throughout the agency, promoting trust between the department and the public. Perry began his career in law enforcement as a police officer with the North Carolina State University Department of Public Safety in 1992. He became a Special Agent with the North Carolina State Bureau of Investigation in January 1995. During his tenure with the SBI, Perry has had experience conducting a wide range of investigations including homicides, drug violations, sexual assaults, fraud, public official misconduct and corruption, officer-involved shootings, excessive force, Judicial Standards Commission cases and internal affairs. Perry was a member of the FBI Violent Fugitive Task Force for three years. From 2009, he led investigations as the Special Agent in Charge of the Special Investigations Unit. After being promoted to assistant director for the Professional Standards Division in 2017, Perry managed the SBI Special Investigations Unit, SBI Internal Affairs and other special investigations units within the SBI. 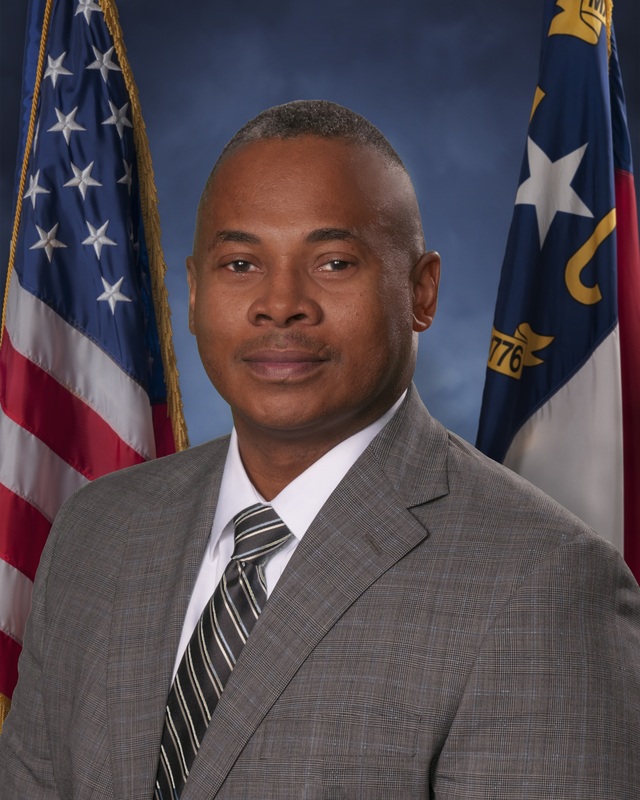 Perry is a graduate of the FBI National Academy’s 266th Session and completed the Law Enforcement Executives Program at North Carolina State University. He is a member and past president of the North Carolina Internal Affairs Investigators Association. Perry is a Certified Fraud Examiner and a certified instructor. He served with the North Carolina Army National Guard and is a US Army veteran of Operation Desert Storm-Desert Shield. Perry has a bachelor of arts degree in Sociology from North Carolina State University and a master of arts degree in Sociology from the University of North Carolina at Greensboro.